Stop by our Eugene Honda dealership today and get started on applying for approved Honda financing! For all things Honda, look no further than Kendall Honda! We proudly serve Eugene and the beautiful Willamette Valley. We are a family owned and operated business that believes in providing the best new and used Honda cars, trucks, and SUVs in the Pacific Northwest, quality automotive repair, and unrivaled customer service that you can’t find anywhere else. Our neighbors and customers are family and we’d love to welcome you home to Kendall Honda. Stop by our dealership and experience the Kendall difference today! We are conveniently located at 846 Goodpasture Island Road in Eugene, OR 97401, just a short drive away from the communities of Springfield, Junction City, and Cottage Grove. Our knowledgeable and friendly team of professionals will be here to assist you throughout your vehicle purchasing process and beyond. We’d love to get you behind the wheel of a new Honda and take you for a test drive. You’ll love the contoured and undeniably glamorous style of the Honda Accord, the classic good look of the Honda Civic, and the versatility of the all-wheel-drive Honda CR-V. These head-turning models by Honda are well-equipped stunners built for safety and longevity. 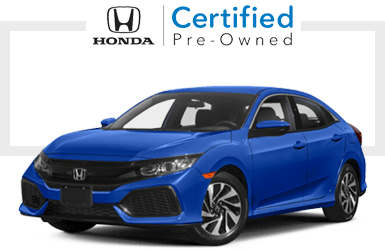 Find your perfect Honda vehicle today by browsing our large new Honda cars at your local Honda dealership and our extensive inventory of used cars in Eugene. Can’t find what you’re looking for? Give us a call, contact us online, or visit us in person and we’ll be happy to help. You can also fill out the CarFinder form and sit back and relax while we browse for you. Now that’s convenience! 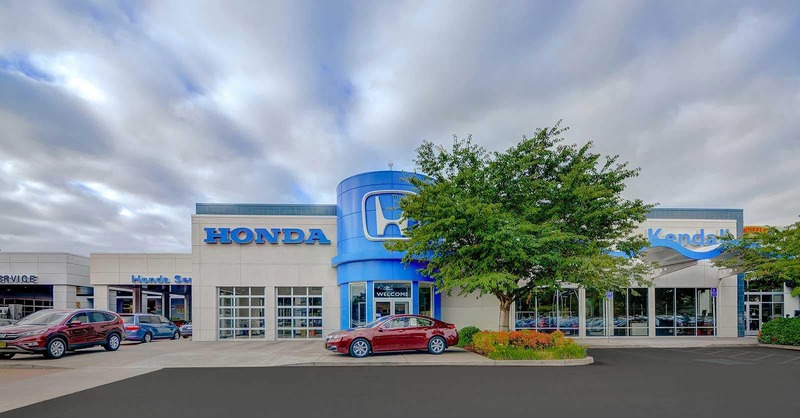 In addition to our new Honda cars, Kendall Honda also offers an extensive selection of used cars for sale in Eugene. We offer a variety of Honda used cars as well as a variety of makes and models from other auto manufacturers. With such a well-rounded inventory, there is sure to be something you will love here at your local used car dealership. Browse our inventory and when you find something you love, take it for a test drive. We also have a selection of certified pre-owned Honda cars within our inventory of used cars. To ensure our certified vehicles are top quality, each has gone through several tests and multiple-point inspections. Shop our used car inventory, then call or contact us online if you have any questions. We want to be there for the lifetime of your vehicle and help you take excellent care of your investment. Don’t risk getting shoddy service somewhere else, come see us at our Honda Service Center for all of your regular maintenance and car repair needs. You can book an appointment online or over the phone and one of our certified mechanics will take precise care of your vehicle and get you back on the road and back to your life as fast as possible. Whether you drive a sporty Honda hatchback or a family-friendly van, you can purchase Honda parts and accessories in our excellent Honda Parts Center. Kendall Honda is honored to call Eugene, OR home and grateful to our neighbors that we are so fortunate to serve on a daily basis. If home is where the heart is, then our heart is at Kendall and the key to it is customers like you. Thank you for visiting and we hope to see you soon!